R150F - should there be a reverse detent ball and spring here? 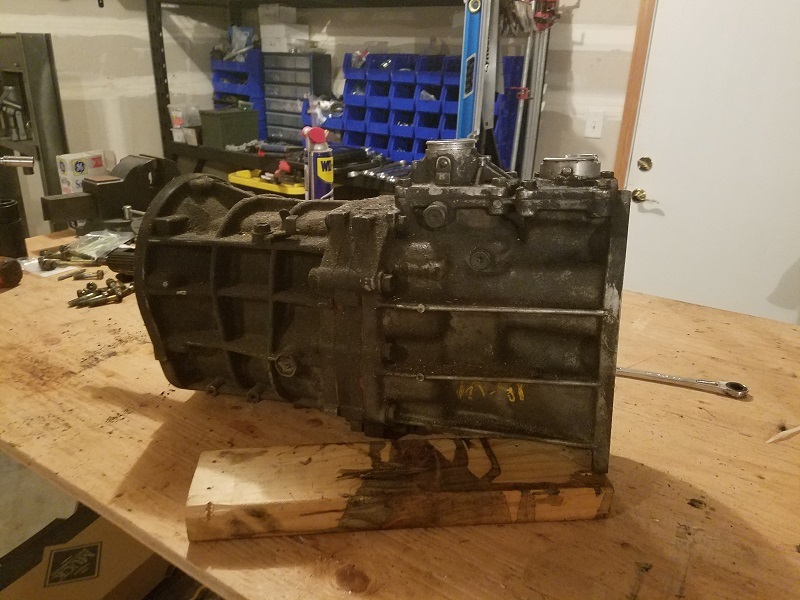 Rebuilding a R151 with lots of pics. 1uzfe conversion which clutch to use? What clutch slave to use with L52 / L50 swap into 79 and 80 truck? Will a 93 r150f bolt up to my 97 t100 3.4? W56C, D, or E behind a V6? 2012 4.0 4 runner looking to put gear cases in it.